Cinema in the hotel "Albergo Cervo". 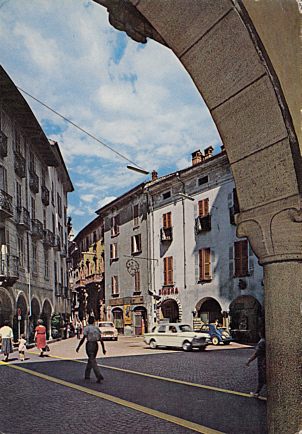 Opened 21 June 1913 as "Cinema Cervo" with the short film "Zuma". 1917 rebuilding. 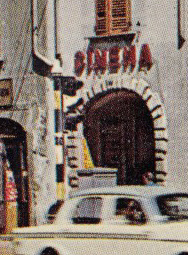 1920 renamed "Cinema Centrale". 320 seats. Closed.